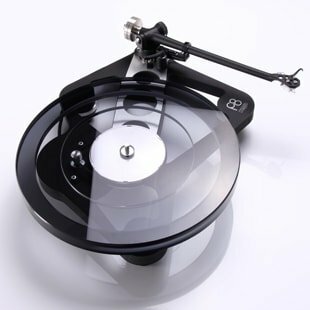 Rega say that the Planar 8 was inspired by their ‘ultimate’ turntable, the ‘Naiad’. 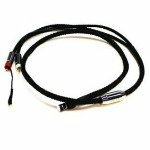 Rega told us ‘We decided early on that instead of an evolution of the previous RP8, the new Planar 8 was to be developed and engineered to encapsulate the essence of ‘Naiad’ at an affordable price. 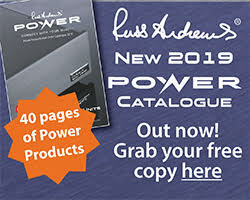 Our aim was to deliver a level of performance far beyond what has been achieved at this price point before’. 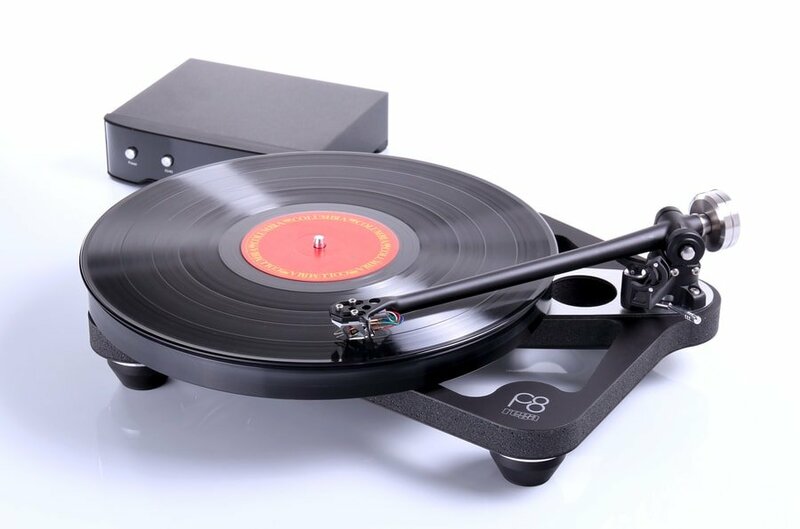 Rega have built the Planar 8 built around a ‘supremely lightweight plinth. 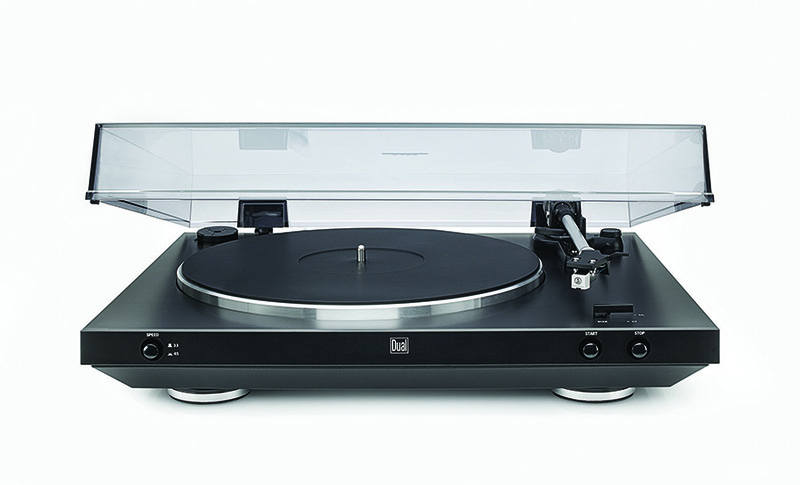 It is the second Rega turntable constructed using a lightweight Tancast 8 polyurethane foam core (a material developed for the aerospace industry). This material is sandwiched between two layers of HPL (high pressure laminate). 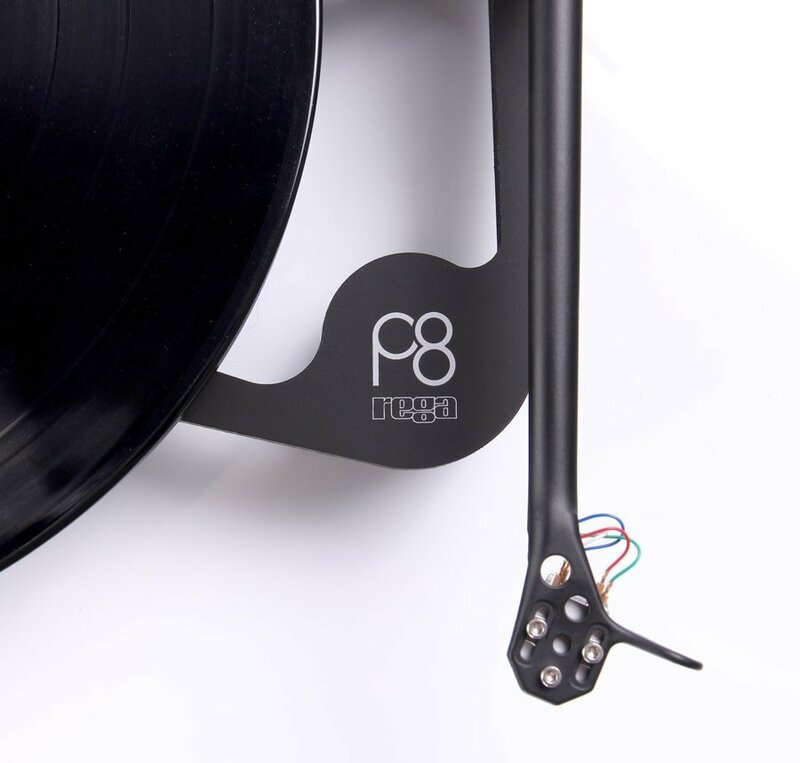 The Planar 8 is supplied with the new RB880 tonearm and Neo PSU as standard which offers electronic speed change, anti-vibration control and user adjustable electronic fine speed adjustment. 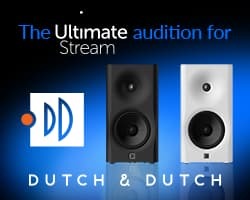 The outer frame of the previous model has now been removed and a new stylish, removable, single piece dustcover has been introduced further reducing the overall mass of the turntable.The Planar 8 will be available with the recommended Ania or Apheta 2 MC cartridges factory fitted at a discounted package price.UK SSP Planar 8 £1699 without cartridge.